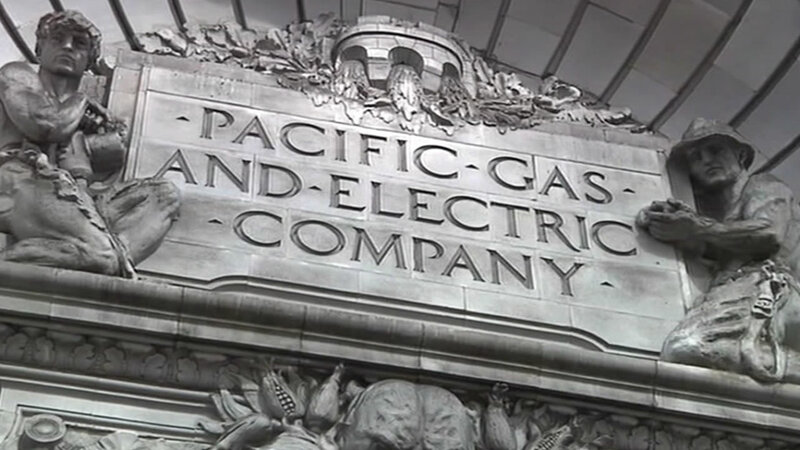 SAN FRANCISCO (KGO) -- Most residential customers in California will see their electricity bills increase under a new rate structure passed Friday by state regulators. The new proposal calls for a return to two tiers, plus a surcharge for the highest electricity users. The rate structure would impact 75 percent of California's residential customers, or more than 10 million electricity accounts held through Southern California Edison, Pacific Gas & Electric Co. and San Diego Gas & Electric Co. The new pricing system will benefit customers who live inland where it's hot and they run their air conditioners longer. For years they have complained that the rate system favored people along the coast. "They have the advantage of being frozen in tier 1 in cooler coastal climates and smaller families," said PUC President Michael Picker. "We're trying to make things more affordable for those upper-use customers because they are paying far more than their share," said Russ Garwacki, director of pricing design and research at Southern California Edison, which serves 14 million people through 5 million accounts. "It's a matter of fairness." San Francisco and other coastal cities will feel the impact of this new system. But the valley and some East Bay cities will benefit from it. For years the public utilities commission has used a 4 tier pricing system. Once you use the amount allotted for tier 1, you then move on to the next tier, where the price per killowatt of power is higher. If you reach tier three and four, your rates for that power increases dramatically. But under this new pricing system, the highest power users will now get a break by paying less than they have. In order to balance things out, those who consume less will now see a slightly higher power bill. The Utility Reform Network, or TURN, says it unfair. "We think customers should be rewarded for saving energy, not punished," said TURN's Mark Toney. "This is really the utilities versus everybody else," said Evan Gillespie, a campaign director for Sierra Club California, said earlier in the week. "There was a very, very clear choice on which way to go." In 2000, California's energy crisis prompted lawmakers to put in protections. In 2013, state lawmakers lifted many of those restrictions, allowing utilities to propose new rates. Ratepayer groups have been lobbying for a three-tier rate system proposed by PUC Commissioner Mike Florio. That item was on Friday's agenda, but Florio publicly supported a revised version of a two-tier system preferred by utilities and PUC President Michael Picker. Many in San Francisco say this is far from a compromise. "The people who use the most, should pay the most, as far as I'm concerned, just like water usage," said Tim Wilcox, a San Francisco resident. "It's really challenging. So, thinking about another increase in costs, that's very frustrating," said Adriana Marchionel, who also lives in san Francisco. The three major utility companies in California, including PG&E, can begin increasing rates within 60 days.